Sleeve it to us this week. 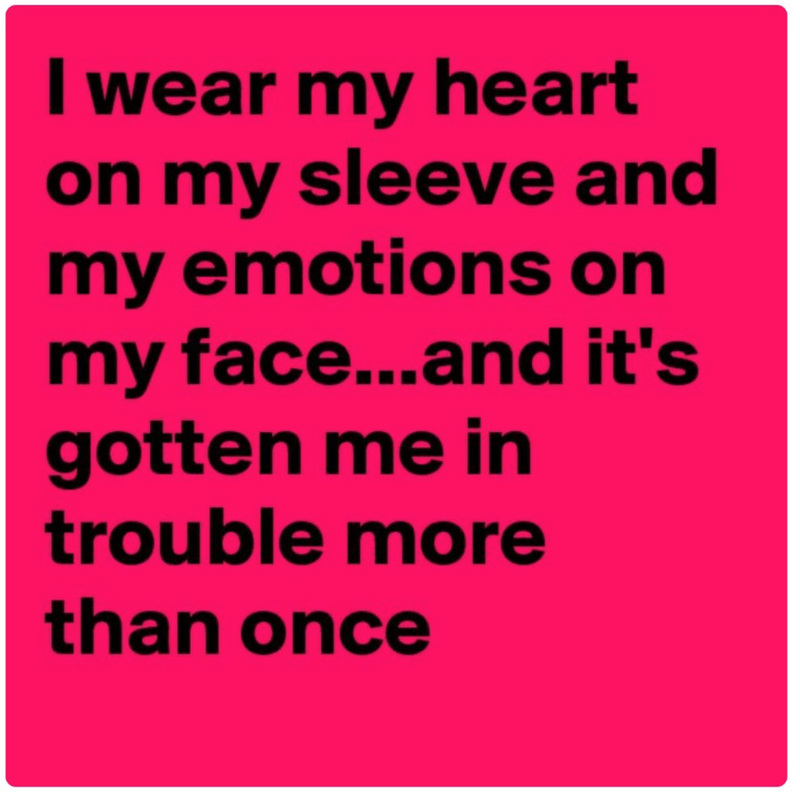 It’s all about your sleeves. We have ruffles, lace, crochet, buttons and studs. How about a 3/4 or long sleeve? And in honor of Spring, check out some short sleeve tops and tees. Pair up your sleeves with a pair of new jeans or pants. Spring into action and update your wardrobe with some great pieces for the upcoming season. Add a new purse to your closet this week. Add a little more Arm Candy with any of our 3 Louis Styles! We have a mama and her 2 daughters. Take that chip off your shoulder and wear your heart on your sleeve. We have a large selection of new jewelry too, wear it with one of your new tops. We have everything from sleeves to nuts. Come in and see what we have up our sleeve for you. We roll up our sleeves Friday 10-6 and Saturday 10-4.